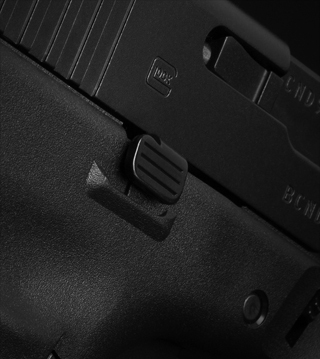 The Next Generation of Confidence. 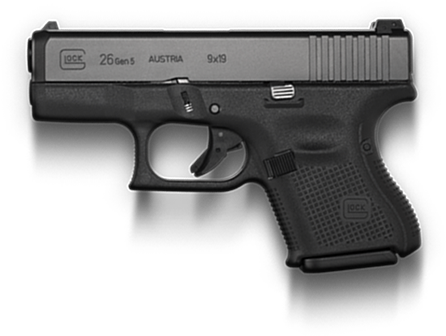 Introducing the GLOCK 17 Gen5 and GLOCK 19 Gen5 pistols. 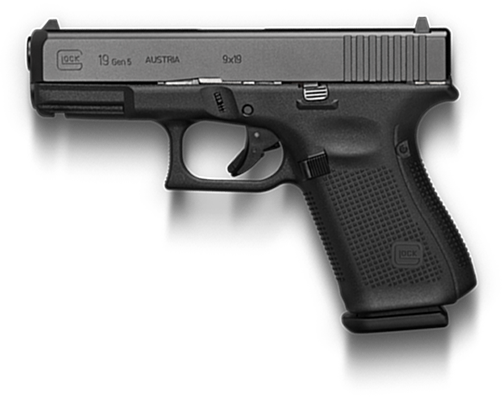 GLOCK Gen5 pistols are the latest example of GLOCK’s constant pursuit of perfection. 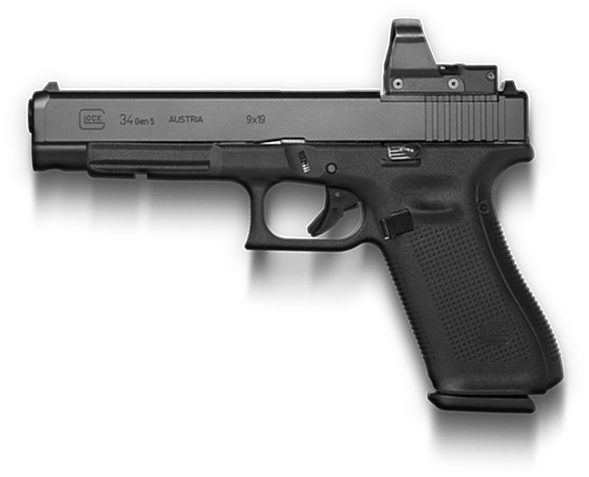 Gen5 pistols feature over 20 design modifications from their Gen4 predecessors. 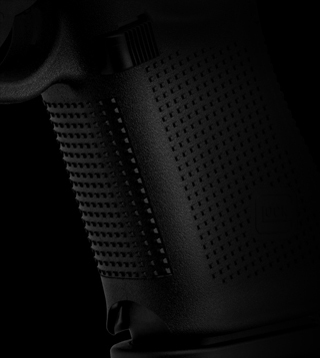 These changes deliver improved accuracy, durability, performance, control, and flexibility. 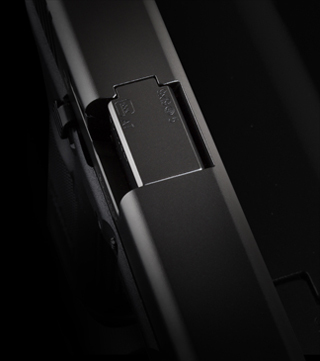 Put the next generation of confidence in your hands. 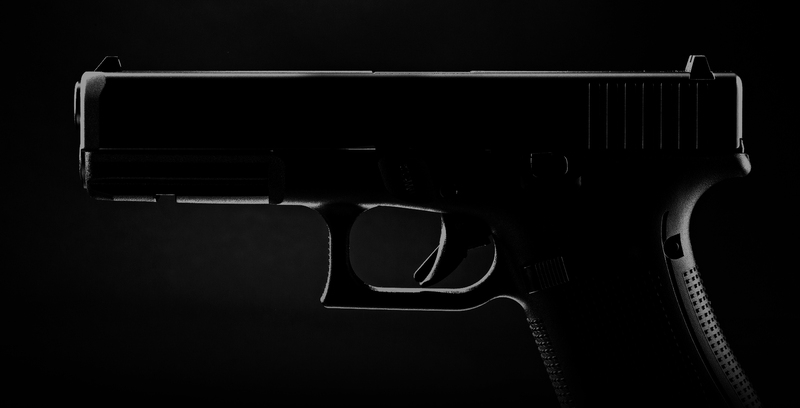 More than 20 design changes distinguish the Gen 5 pistols from their Gen 4 predecessors. 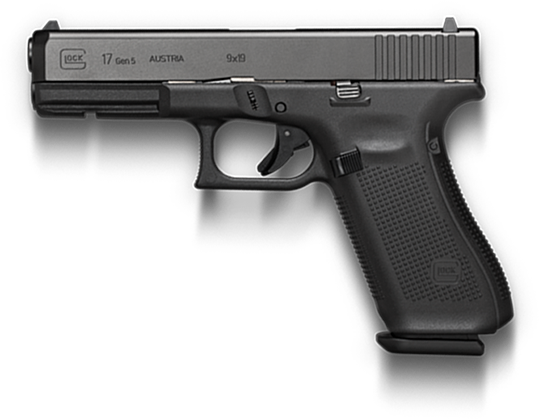 Among these design changes are five distinct features which deliver an improved overall shooting experience and propel GLOCK into its next generation of pistols. Learn more about these new features below.